The Premier League Writing Stars poetry competition is back for a second year! 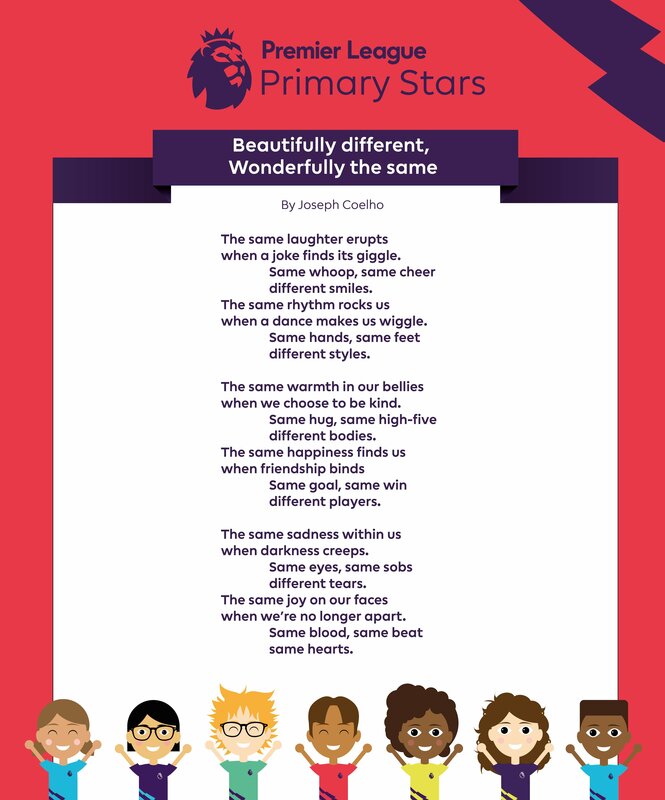 The competition, which inspired 25,000 entries last year, calls on children aged five to 11 from England and Wales to write a poem on the theme of diversity, taking inspiration from a poem written specially for the competition by Joseph Coelho, titled Beautifully different, Wonderfully the same. We have worked with the Premier League to create some exciting Key Stage 1 and Key Stage 2 competition packs, which include fun lesson ideas, poem entry activity sheets and inspirational videos. 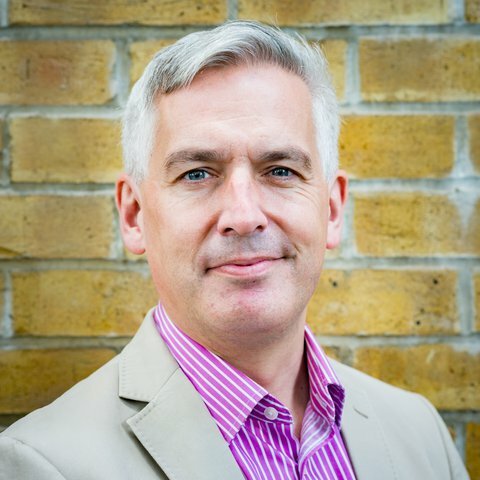 We are thrilled to announce that our Director, Jonathan Douglas, will be head judge for the second year running. 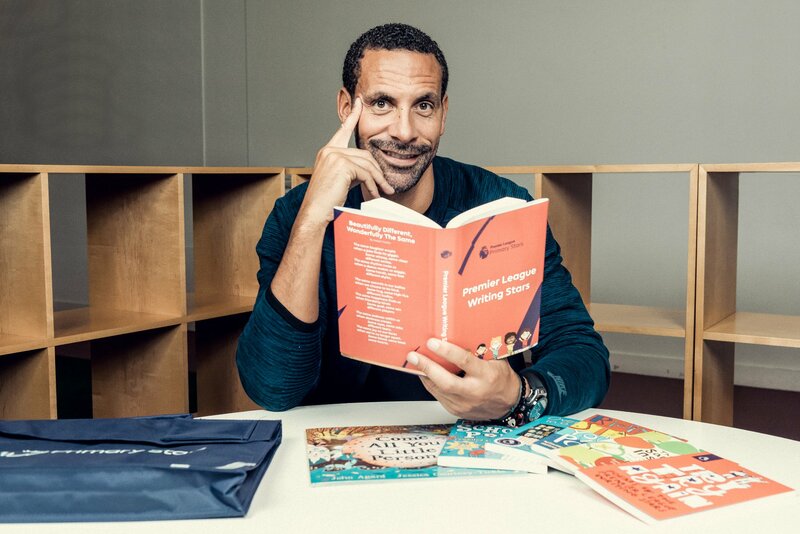 He will be joined by exciting personalities from the worlds of football, entertainment and literature, including former Premier League footballer Rio Ferdinand, singer and songwriter Olly Murs, Waterstone’s Children’s Laureate Lauren Child and poet Joseph Coelho. 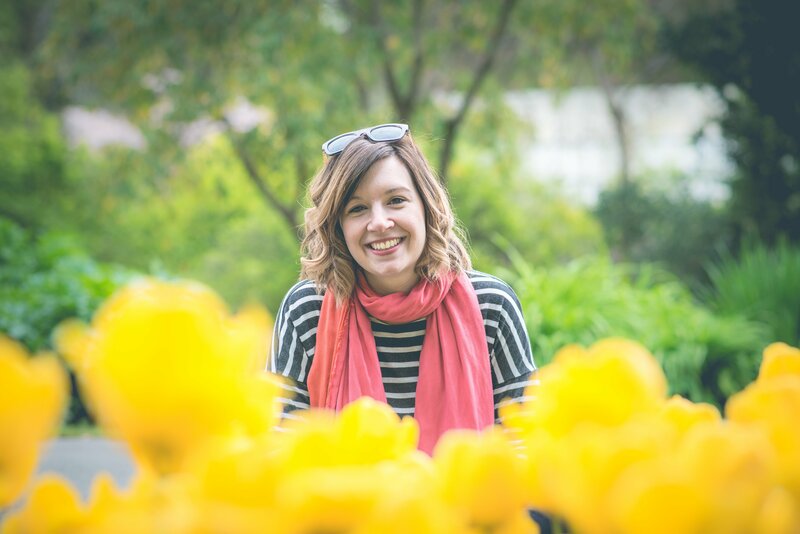 Casia Wiliam, current Bardd Plant Cymru (Welsh-language Children’s Poet Laureate) will guest judge all Welsh-language entries. All poems must be submitted by schools online or by post. 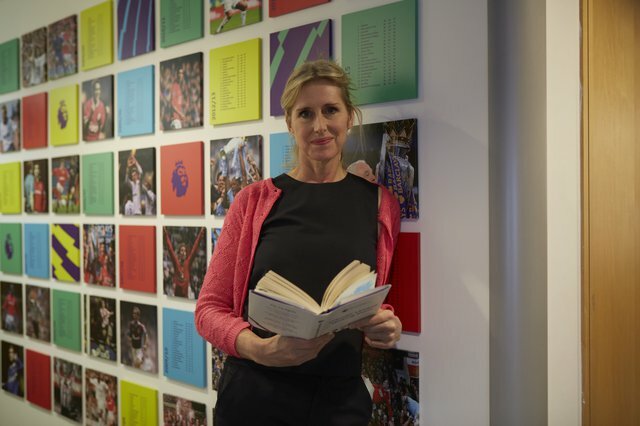 Teachers have until Friday 21 December to submit their pupils’ work. 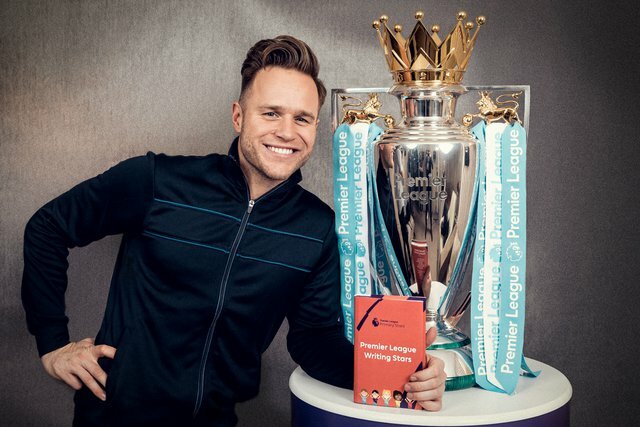 Winners will be announced in March 2019. 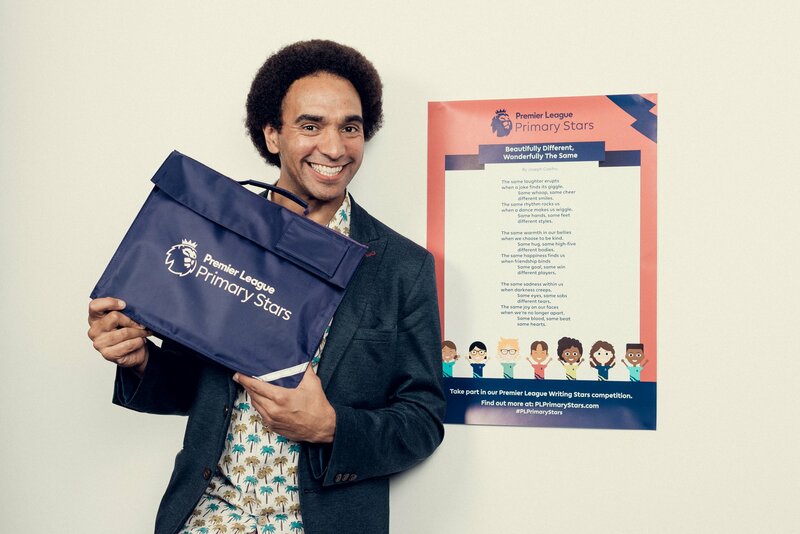 Visit the Premier League Primary Stars website to find out more about the competition and to get involved.